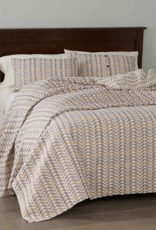 Natural Egyptian cotton is masterfully jacquard woven to create these elegant reverse brocade bedcovers. Classic patterns in neutral and multicolored tones work well in traditional and contemporary spaces. Premium, densely woven construction provides comfortable, lightweight warmth that's perfect for layering. 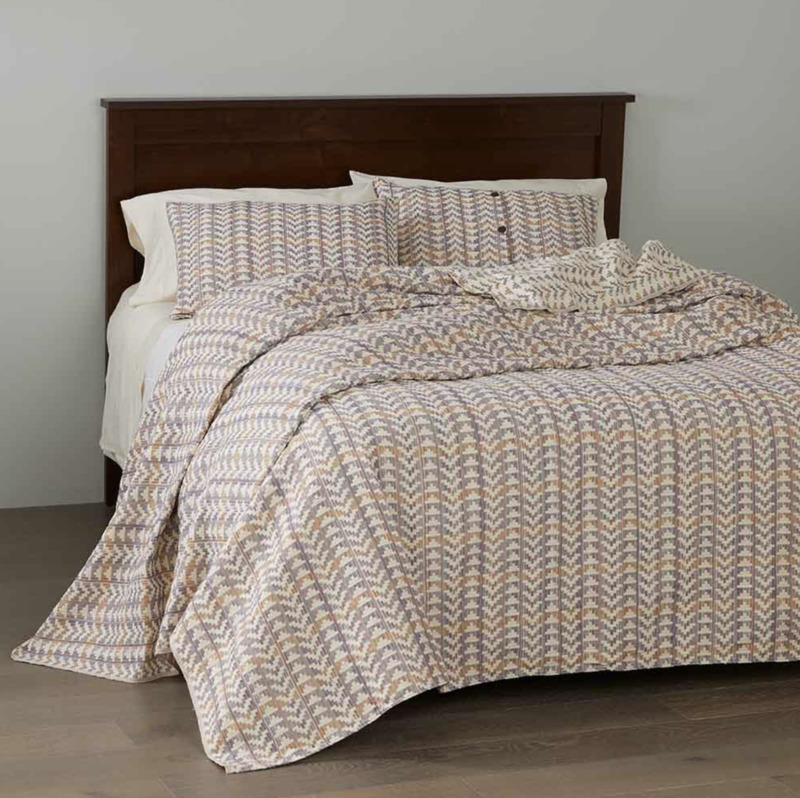 Queen-size bedcovers have selvedge edges, hemmed at top and bottom. Approx. 95" x 102" Standard pillow shams have coconut button closures on reverse. 26"l x 20"w. Machine wash.